'Abode of the clouds' is an apt name for Meghalaya with the wettest place on the planet alternating between Cherrapunji and Mawsynram situated here. Matriarchal Khasi people with their culture, living tree bridges, mossy paths, sunny cliffs with mystic caves and a ring side view of the plains of Bengal all add to the beauty of this North Eastern state. 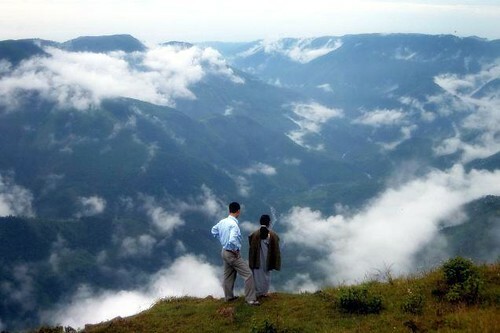 Shillong, the capital city has much to offer in eating places and the Umiam Lake has beautiful views. Caving experts from all over the world have worked in Meghalaya with the Siju Cave being the first limelighted natural cave. 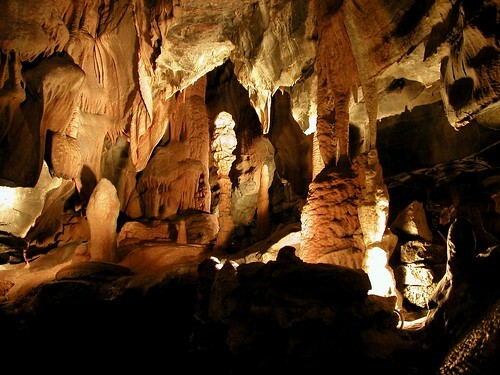 Enjoy the mystic caves and the rock formations inside the hills of Khasi, Jaintia and Garo. Discover the city that was carved out to be a home away from home for the British - a sanctuary from the sweltering heat of the great Indian plains. Explore old English manors and mountain life here. 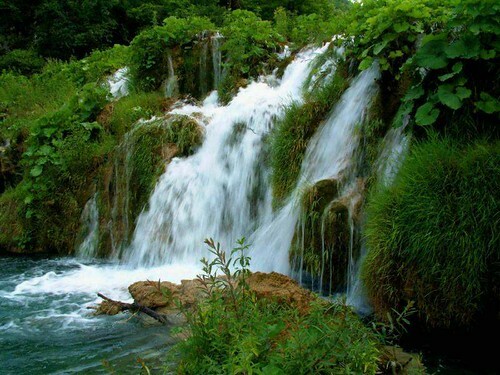 Enjoy walks or try trekking routes and plan your caving adventure of Meghalaya here. Renowned across the world as the rainiest place on earth. It receives 473 inches per year. In fact nearby Mawsynram holds the record. As you would expect this a land of dramatic climatological effects. Perfect match for anybody who lives in a desert!